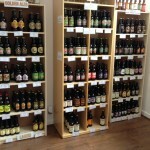 The ESSEX BEER SHOP is now open! Well it’s been a busy few weeks and months! 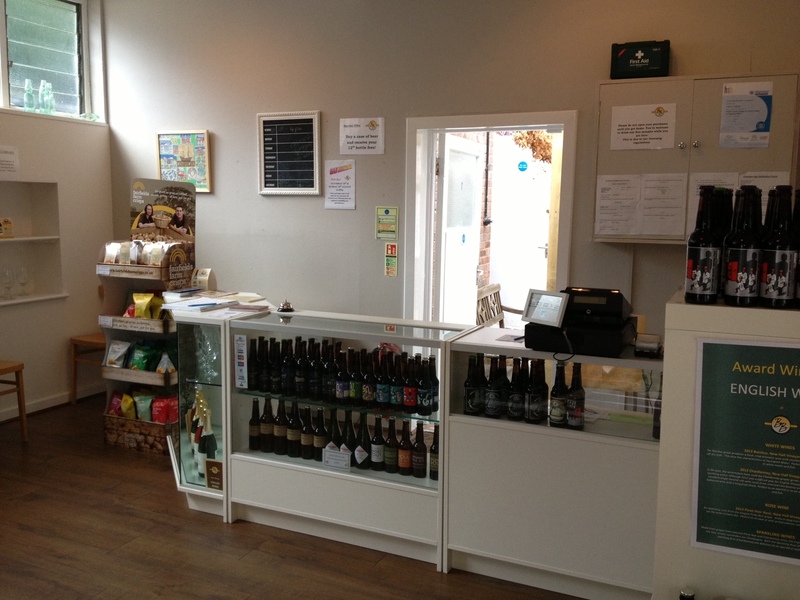 After receiving planning permission in March and then our premises licence early in May it was full speed ahead for opening The Essex Beer Shop as soon as we could. Meetings with landlords Tony & Geoff were arranged and to plan the work necessary on the property to get it ready for a shop and brewery. Rob the builder then got to work. Partition walls were removed to open up the brewery space, new roller shutters were installed to allow easy access to the brewery area and a drainage channel was cut. 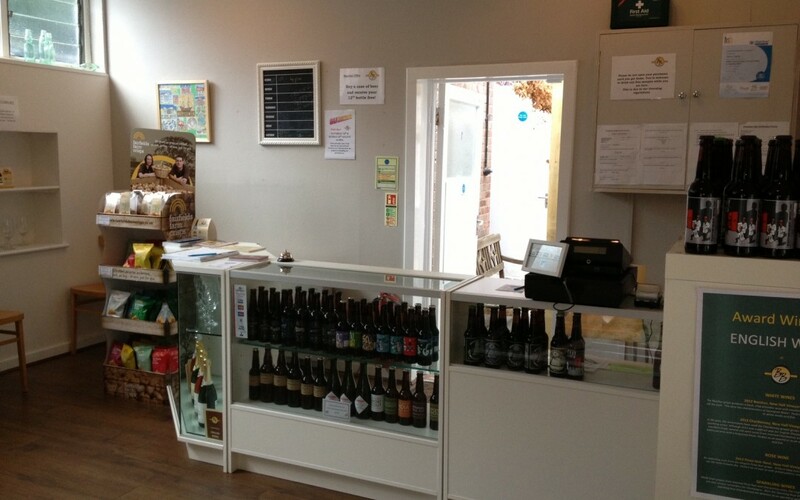 A doorway and window was then knocked through from the shop to the brewery area, so that customers could easily view or visit the brewery. The property was then handed over to me at the start of June and then it was a rush to get the shop decorated and stock in for the opening. Friday 14th June was set as the Grand Opening. Local MP John Baron was booked for cutting the ribbon ceremony. Jules was set to work to decorate the shop and lay the floor. Quite a perfectionist, he has done a great job. 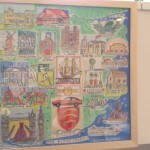 Artwork for the shop was ordered from an artist we know in Norfolk (Fish and Ships). Flyers were produced and distributed and banners made to advertise the opening. On the evening of Thursday 13th June we arranged a private viewing and tasting – as with all these things it was a last minute job clearing everything up and getting the shelves all made up and stocked. I also picked up the new van this week, and with 5 minutes to our first guests arriving I was getting changed in the back of the van! The function went well and then we were all ready for the official opening on Friday morning. At 11am John Baron arrived (what a nice chap) we had a beer together, had all the photos taken and then he cut the ribbon. As the first customers arrived the till decided to pack up! A quick call to the supplier confirmed that simply the paper had run out! After this was sorted what a busy weekend we had! Sunday was Fathers’ Day so we definitely chose a good weekend to open. We sold out of our Mayflower Gold by 9:30 on Saturday morning and A Mild With No Name by midday. By the end of Sunday afternoon we had sold out of about two thirds of our products. So what can we say about the shop? The most popular products are definitely our own Mayflower Gold & Mild. 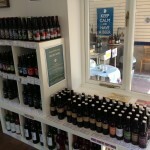 We also stock beers from a range of other Essex breweries. 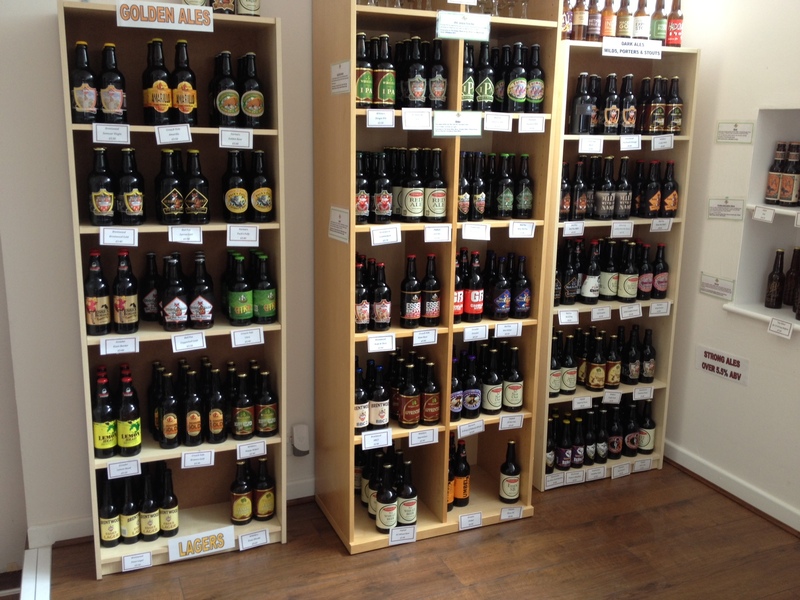 In addition we have started stocking beers from some of the new London microbreweries (The Kernel, Beavertown etc.). 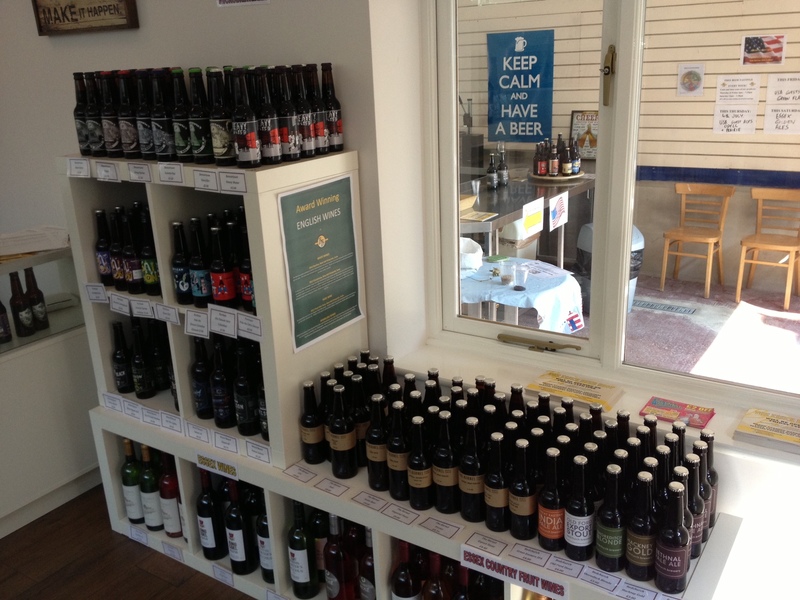 We have Essex wines & ciders and will also have regular guest ales from other British and international Breweries (we started with Tiny Rebel from South Wales and USA craft ales from Prairie, Odell & Green Flash). 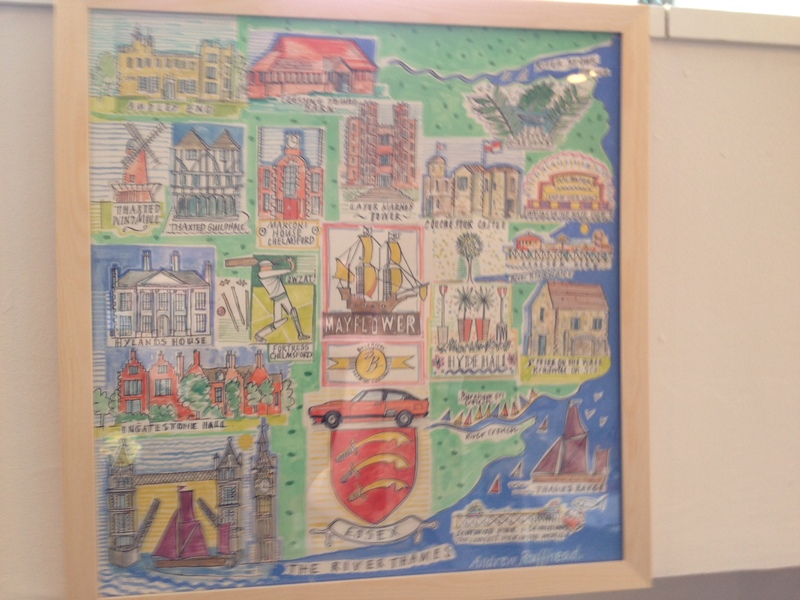 Regular free tastings take place each Thursday and Friday evening plus Saturday lunchtimes. 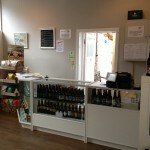 Our next step is to install the microbrewery next to the shop. 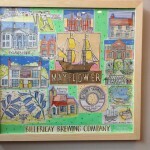 Brewery is now ordered and manufacture has started. Installation is planned for early October. 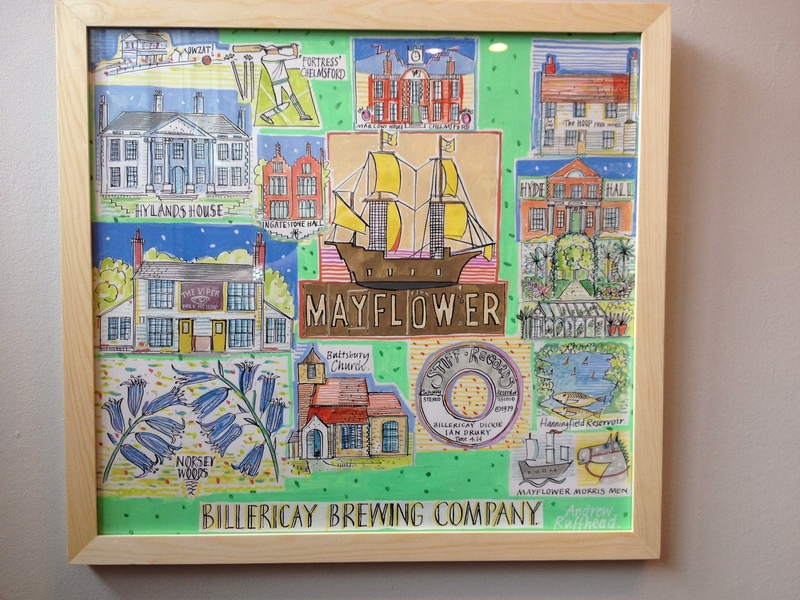 Join our mailing list to receive the latest news and updates from Billericay Brewing.